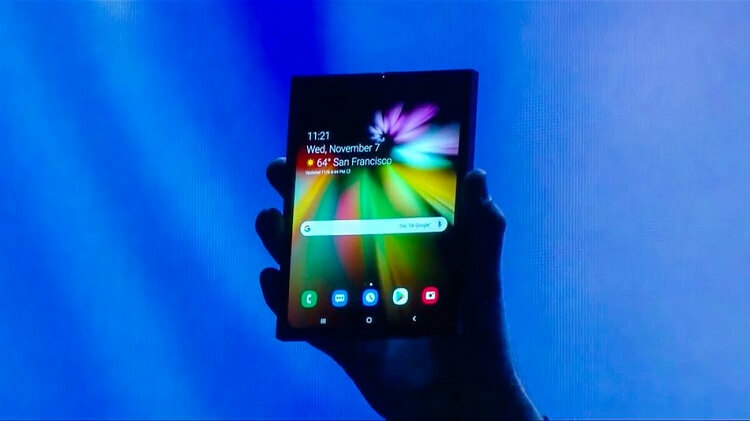 Samsung has invested huge amount of time innovating its most hyped bendable screen, unfortunately, they found their technology being sold illegally to a Chinese company. Although the names of the companies and individuals weren’t disclosed for legal purposes, the news already spread that a chief executive officer of a Samsung supplier together and his eight employees have received KRW 15.5 billion for unlawfully selling Samsung’s curved-edge OLED panel to the brand's rival. Suwon Prosecutors also revealed that a South Korean supplier sent Samsung's “3D lamination” technology and other solution to a Chinese screen manufacturer between May and August. Obviously, this was part of their non-disclosure agreement with the Korean tech giant. Meanwhile, Samsung spent KRW 150 billion in 6 years just to develop this technology. What can you say? Rivalry gone wrong, isn’t it?